Board index The Lounge Was it you ? Spotted yesterday - I think someone on here has one? Looked great, and sounded like my old VXR8 so may be LS-powered? Last edited by mik on Mon Apr 15, 2019 7:33 am, edited 1 time in total. Jim, don’t think that’s one of his plates though. 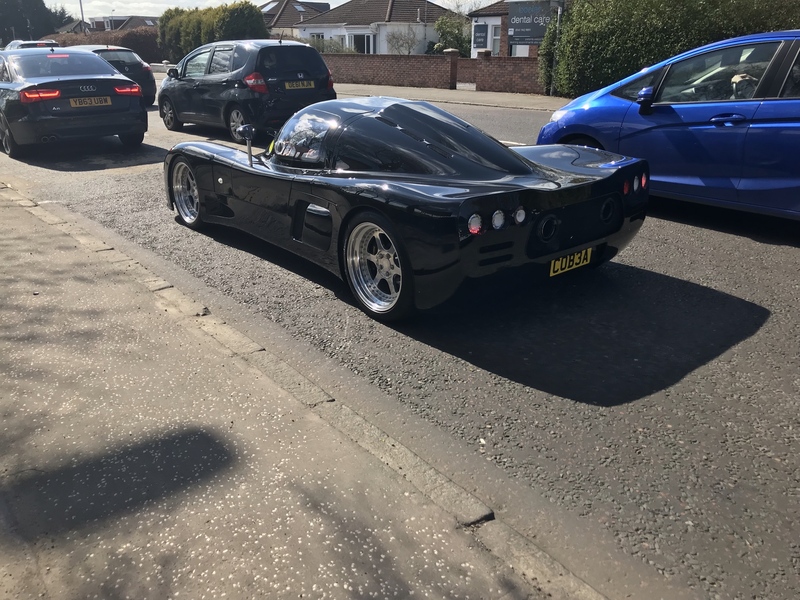 Carlo from Top Gear Cars had/has a black Ultima. Not sure if his plate. Not mine but owned by a guy called Bill who is over in the West. Think it's an LS3 6.2 litre engine. There's at least 6 of us up here now. Common as muck really. Planes, Trains and Automobiles. Wanted: Train. That’s the chap. 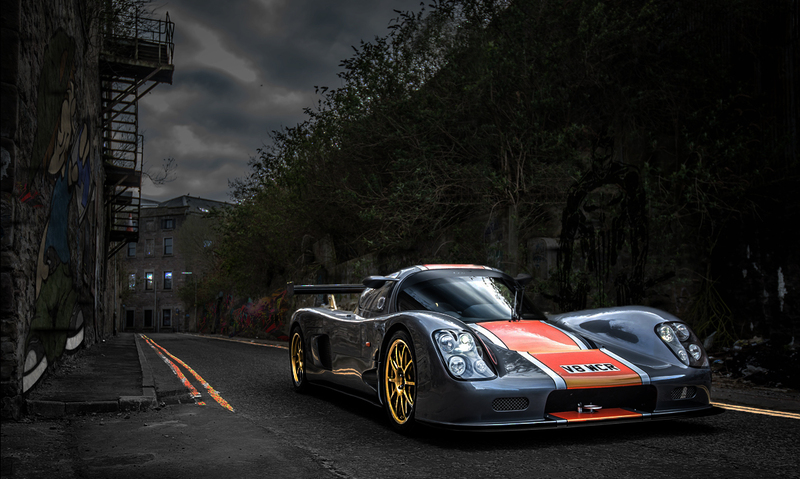 In think he just recently got the Ultima and has already organised a 6 car meet-up near Stirling next month and has taken the lead roll in organising the Ultima owners group for the Silverstone Classic with about 25 cars signed up and the promise of parade laps. Ross, I know of about 3 more cars being built up here. Soon they’re gonna be like buses! Thanks guys. It was just a phone snap as I was wandering past. Personally I prefer Renmure's image. 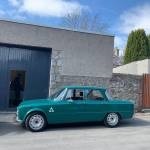 Same car passed me in M8 rush hour at the Kingston bridge a couple of weeks ago, looked great. mik, Bill lives in Milngavie so you might see him passing Asda Bearsden more regularly . Love these. One day for sure!